Your life at Medford Leas is not only enriching, but convenient. A wide variety of amenities keep the necessities close by, and almost anything else imaginable, a short distance from home. You will find virtually endless opportunities for hobbies and pastimes and social activities abound at one of the two community centers. All of this is available to you amid the scenic beauty of The Barton Arboretum and Nature Preserve, a pastoral setting that surrounds a place you will want to call home. 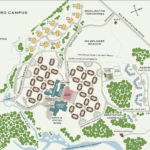 At the heart of this 168-acre campus is The Barton Arboretum and Nature Preserve. The Arboretum defines the close affinity with nature enjoyed by residents. 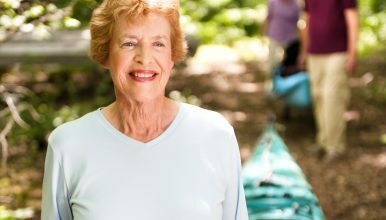 Numerous natural and cultivated features – such as wildflower meadows, woodlands, streams with canoe and kayak launches and more, provide endless opportunities for relaxation and enjoyment of the natural world. On the Medford Campus is the Community Building, the 79,145-square foot centerpiece of the community that is home to a number of services and activities. Here, you will find dining options, a 310-seat theater, a thrift shop for the basics, and even a wood and metalworking shop. 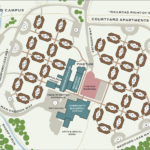 The Lumberton Campus is set upon 88 acres of green space, meadows and woods. 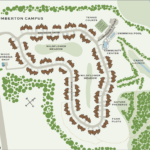 The campus is protected and nurtured as an extension of the Barton Arboretum and Nature Preserve. In addition to the amenities only minutes away on the Medford campus, Lumberton has its own 5,700-square-foot community center, art gallery, library, outdoor pool and spa, tennis courts, woodworking shop and more. You can choose to live on the campus that best fits your needs and style. No matter where your home is located, you can access numerous on-site health and wellness services delivered by full-time physicians, nursing staff, and certified specialists. 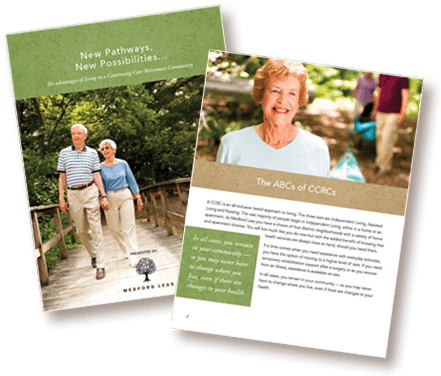 Learn more about our Continuing Care offerings at our Medford NJ senior living community.